Looking for a great way to expand your crafting brain power? Want to get into the whole “recycled crafts” thing, but don’t have any crafts to recycle? Christy’s Craft Challenge is for you! 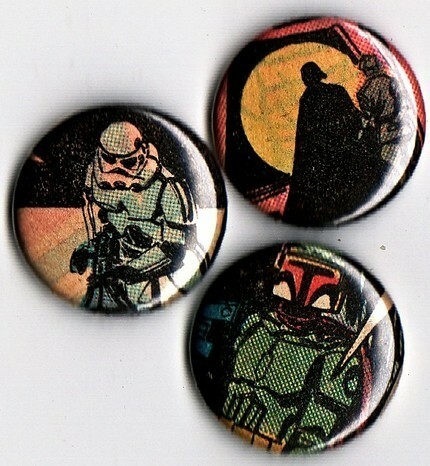 These great buttons are just a few of the amazing items available from Space Oddities.